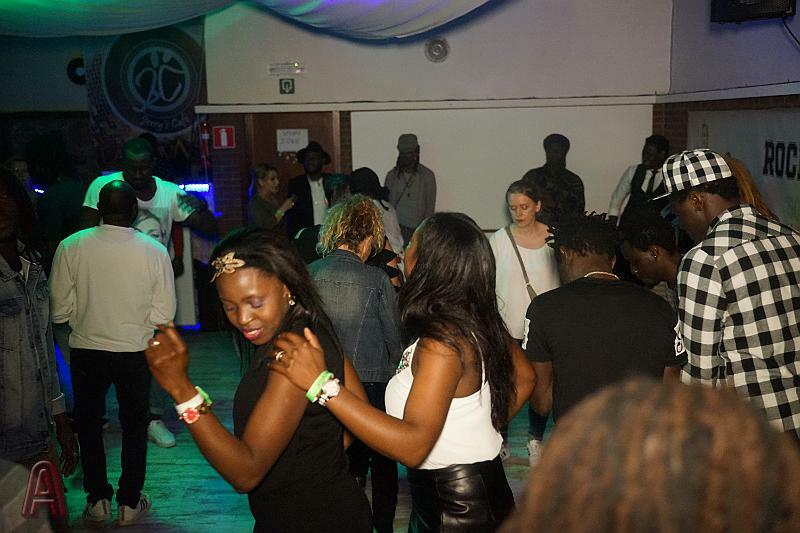 A short blog to begin the new Africa Night Belgium journey with! 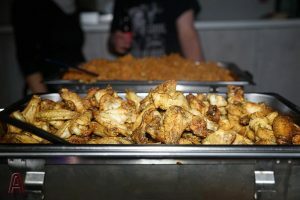 If someone would have said as late as February this year, that the April 2019 edition of Africa Night Belgium would take place in Genk, we would have told them they were crazy. But things happen and the best thing is not to let your head hang. Life has a way of taking over the best of plans. So it was that Africa Night started rocking in Genk. After the incidents and the accidents of the previous location, we completely wanted to leave Belgium. But as they say, never underestimate the power of women! When people set up a WhatsApp group and help you to find a new location you can only appreciate the love. They are women! What would Africa Night anywhere be without them! 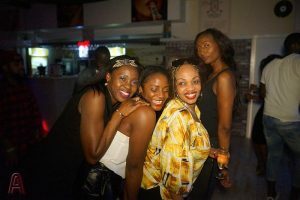 Within a week of leaving the old place in March, Africa Night found a new location with the help of these ladies! 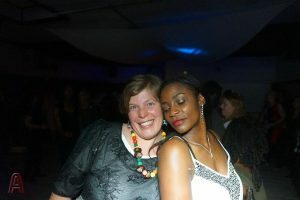 To all who came and danced during the April edition in Genk, the real heroes are the 2 ladies by the name of Leila & Geeta. The new location is cool. It is a breath of fresh air to have the owners of La Covacha, Genk think with us on all levels. It is a huge relief to make agreements that are remembered and honoured by both parties! Hopefully this is the beginning of a great and lasting journey. The party itself was goooood as you can see from the pictures and the video. 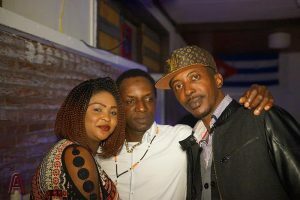 It was a relaxing night and In a lot of ways we could recognise the Africa Night identity and the food was tasty we were told. We hope you are enjoying your Freemix Afrobeat CD too! 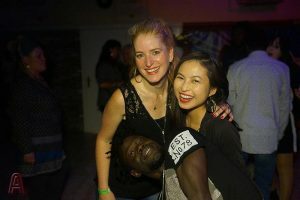 Let us meet again next month and continue to give Limburg a taste of the African vibes.